Be a part of this close knit community designed to give you and your family the lifestyle you have always wanted, at a price you can afford. 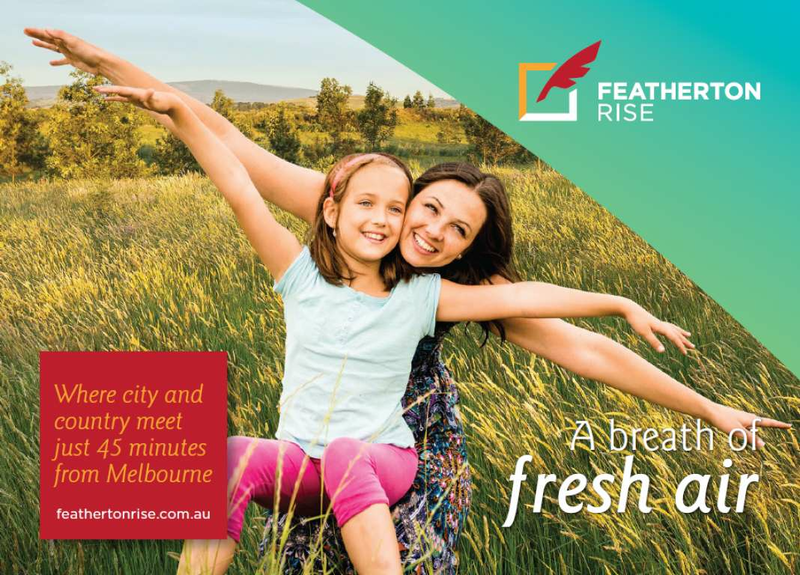 Let the Featherton Rise team introduce you to tree lined streets, expansive parklands and open space with the convenience of having everything you need only minutes away. 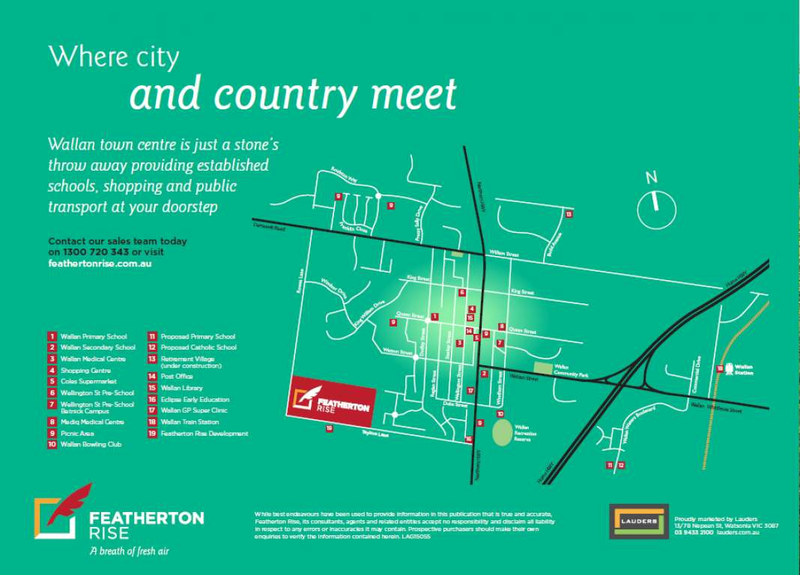 The township of Wallan is just a stone’s throw away, providing established primary and secondary schools, shopping amenities and public transport at your doorstep. Featherton Rise is an exciting development with the latest release of building blocks now on the market. Featuring a wide range of affordable allotments and House and Land packages with Melbourne’s best builders, you’re sure to find an option that suits you. With earlier stages now complete, this estate has already established a thriving, close knit community – a wonderful environment for friends and family to live and grow.